Much is being written about the purported negative effects of prescribed assets on South African retirement funds. The ANC’s 2019 election manifesto hints at the introduction of prescribed assets that is, at its core, a call for allocating assets to impact investment opportunities in South Africa. There is research that highlights the benefits of impact investing, ranging from diversification, social and environmental upliftment, and enhanced returns. But, will impact investing really make a better South Africa? 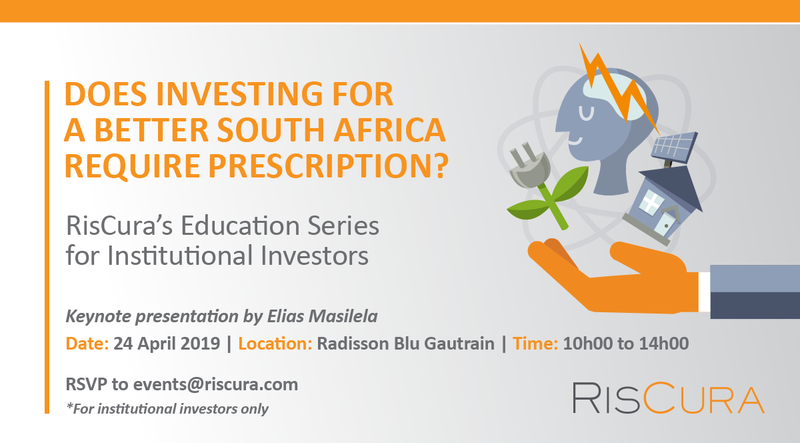 Join RisCura as we host a session that looks at the big picture of impact investing, explores the goals behind the proposed prescription of assets and unpacks how members in the savings industry will be affected in years to come. Kindly note that this is for institutional investors only. Join us for breakfast and lunch at the start and end of the day. The presentations and panel discussion will run from 10h00 to 13h00. Mandi has worked with some of the largest institutional clients, in southern Africa and has come to know the challenges trustees face in ensuring their members’ liabilities are met. As an associate consultant, Mandi works closely with RisCura’s senior consultants in delivering the fund advisory and administration services that RisCura has become known for. Prior to joining RisCura, he honed his client service management skills at State Street and Allan Gray. 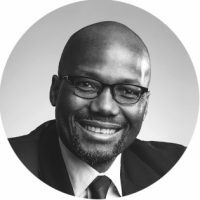 Elias Masilela is Executive Chairman and Director of DNA Economics and a part-time commissioner on the National Planning Commission. 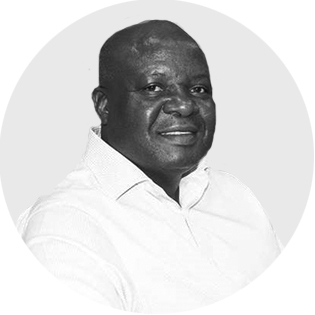 Elias is also a Director of the South African Savings Institute, a founder member of the Financial Sector Charter Council; and a former member of the Advisory Board of the Faculty of Economic and Management Sciences at the University of Pretoria. 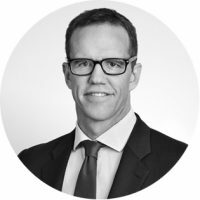 Until recently, Elias was the Chief Executive Officer of the Public Investment Commission (PIC) and a Director of the South African Reserve Bank. He has previously held senior positions with Sanlam, the Central Bank of Swaziland and was the Deputy Director General of the South African National Treasury. Elias holds a Bachelor of Arts degree in Social Sciences (Economics and Statistics) from the University of Swaziland and a Master of Sciences in Economic Policy and Analysis from the Addis Ababa University. He has lectured at a number of academic institutions and has written widely on the subject of economic policy. He serves as a non-executive director on a number of company boards. An exceptionally rational and multi-talented individual, Malcolm is the Managing Director of RisCura. With an actuarial training background, his experience in the investment industry spans almost 20 years. This includes investment consulting, specialist fund management, quantitative research as well as risk and performance analysis, with organisations such as RMB Asset Management and Futuregrowth in South Africa. Clients of many different profiles and business disciplines leverage his depth of experience and his voracious thirst for knowledge, across a variety of fields. Malcolm has also been heavily involved in the establishment of the United Nations’ Principles of Responsible Investing in South Africa. He is as passionate about how the money is being invested as he is about seeing beneficiaries meet their ultimate investment goals. 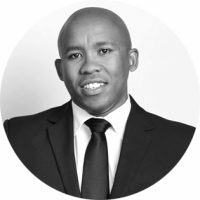 As an associate consultant, Mpumi services a range of large institutional asset owner clients in the retirement and medical aid sectors. Her deliverables range from day-to-day management of client expectations, oversight of client services managers, service delivery, continuous monitoring and structuring of the portfolios and regular communication through report-back presentations. Mpumi joined RisCura in 2019 and previously worked in asset management, insurance and her most recent role as an investment consultant at Investment Solutions. Ramotshudi Isaac Ramputa is CEO of the FST Council which is a transformation body for the Finance Industry in SA. He is the President of Batseta Retirement Fund of South Africa since its launch in 2014. He was the retirement funds coordinator for Labour unions in South Africa. He is also the Chairperson of the ASISA Foundation. He also serves at BUSA and Inseta Committees. Between 1994 and 2014 he held different positions in Sasbo, The Finance Union and played a role in the Sustainability Steering Committee. He is also a Trustee in pension funds and was engaged with the retirement fund reforms on behalf of Labour. Isaac is a graduate in Industrial Relations at Wits Business School and Labour Relations from the University of South Africa. He holds a Certificate in Social Development and Managing Social Security from Wits P & DM. He also completed a Personal Mastery Development Programme with IE Group, and graducated from the Africa Directors Programme at the University of Stellenbosch Business School. Heather, head of Impact Investing at Ashburton Investments, has 26 years of capital market experience. 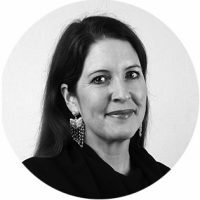 She is a member of the executive committee of Ashburton that also coordinates and drives the overall impact investing strategy for the FirstRand Group. For the past 12 years the Impact Investing team has been realising the power of tri-sector solutions – aligning interests between business, government and society to develop world class impact investment solutions to many of our social challenges. 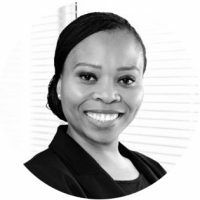 She is deeply involved in advocacy and remains the founding chair since 2008 of the Responsible Investing subcommittee at the Association for Savings and Investment in South Africa (ASISA) as well as a member of ASISA Savings and Infrastructure Committee and was a founding member of CRISA. She is currently chair of the ANDE SA Chapter (Aspen Network for Development Entrepreneurs) and is on the taskforce of the South African National Advisory Board. She is also a regular guest lecturer on impact investing on several MBA and masters programs.